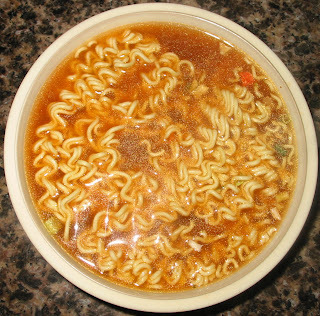 I once had a bowl type package of ramen in Korea that was the best I have ever tasted. The only thing I remember about the name was "Hot Beef Taste" because that is what we all called it. Any insight on these would be great as I would love to have these again. I love this soup. For me, it's perfect!!! 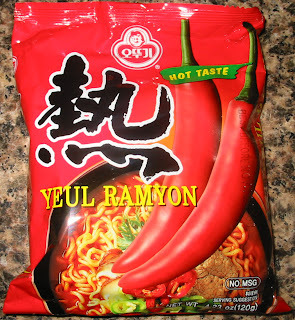 Spicy enough for me.